Cut and deseed the pomegranate. 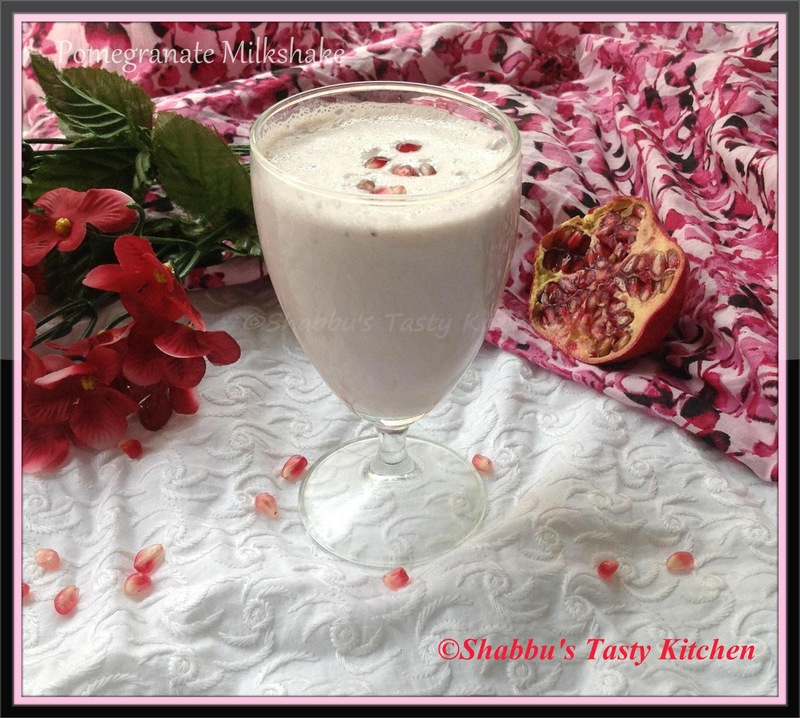 In a blender, add the pomegranate seeds, chilled milk, sugar and ice cream and blend well until smooth. Only 4 ingredients? Sounds like my kind of recipe :) This sounds so good! !